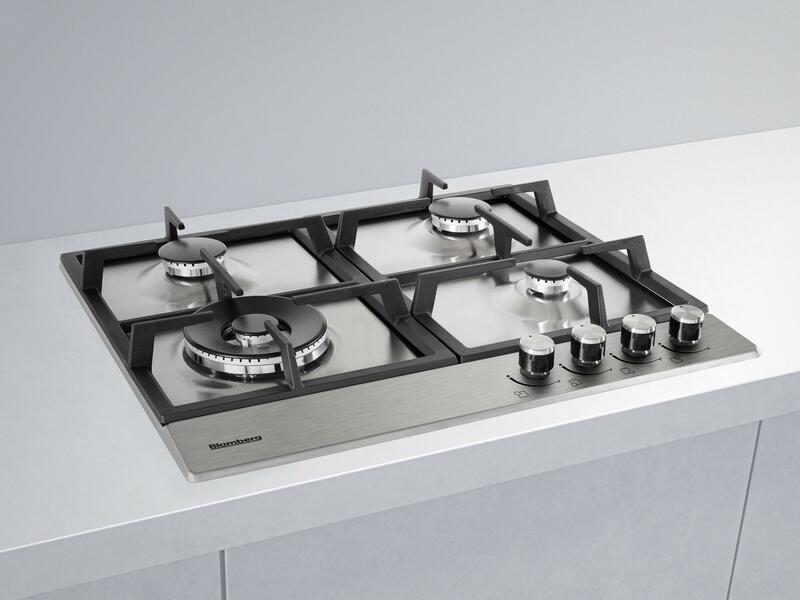 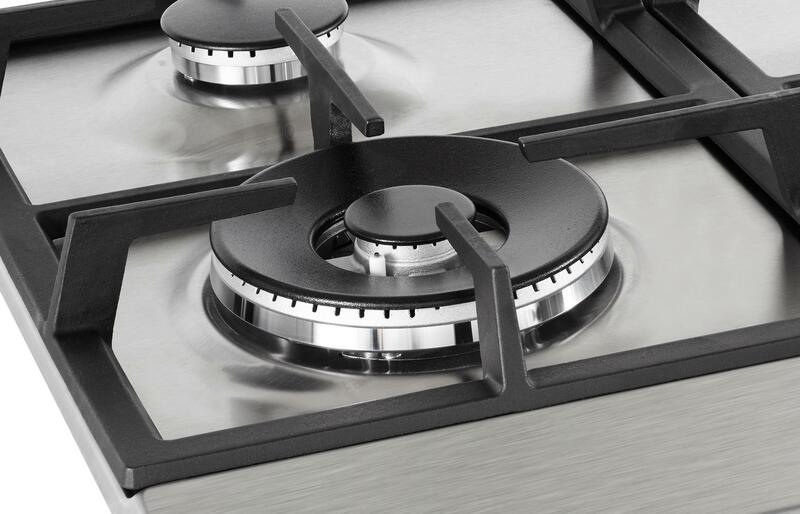 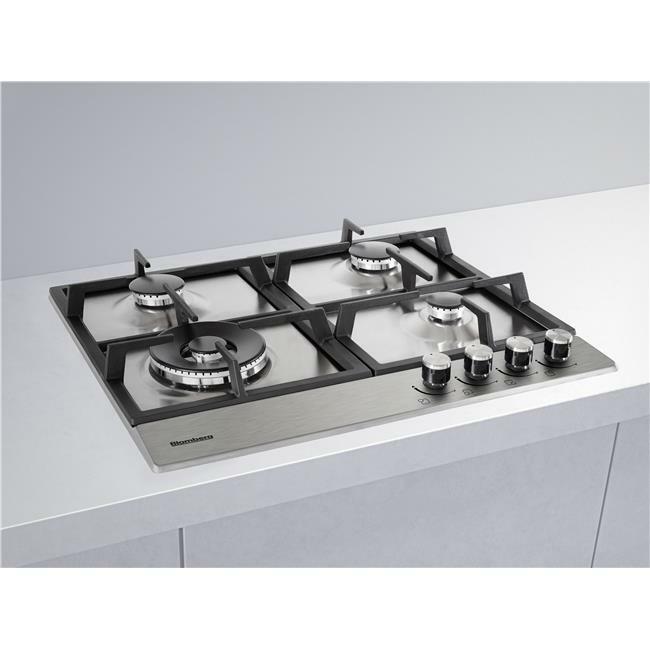 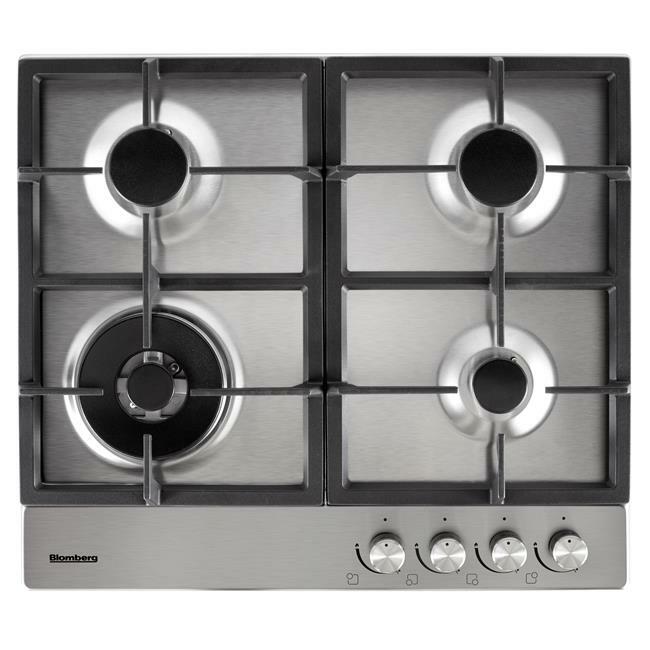 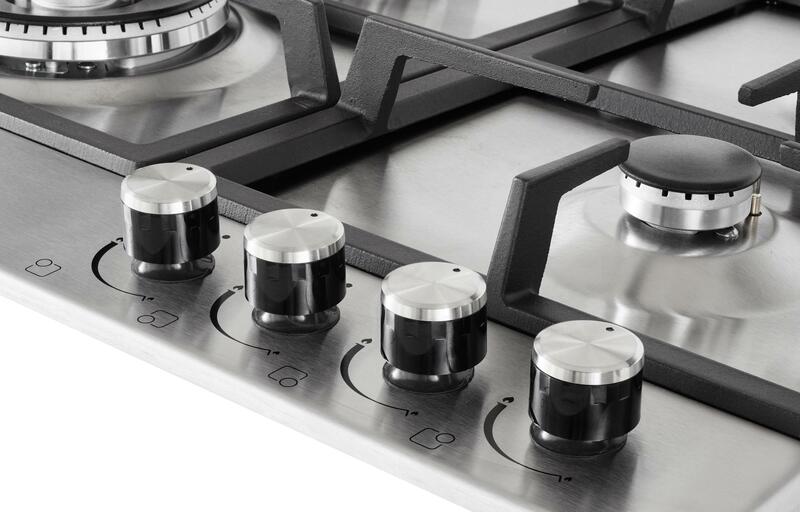 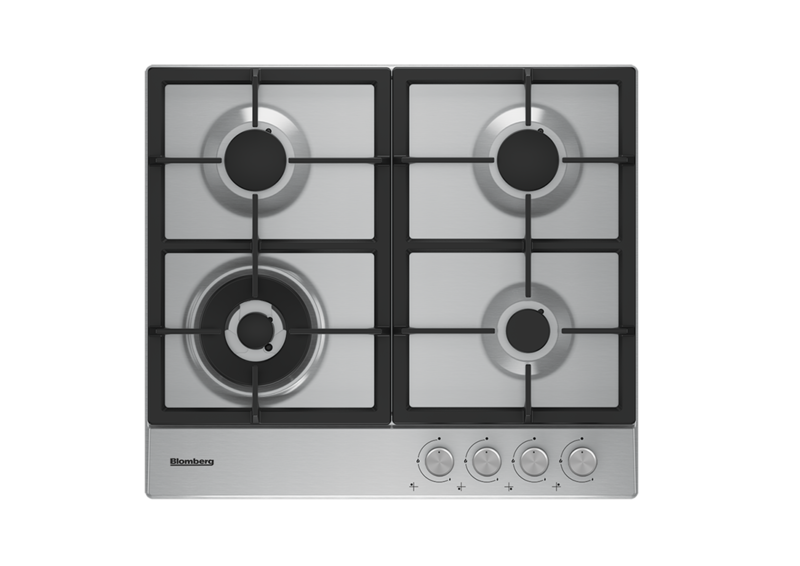 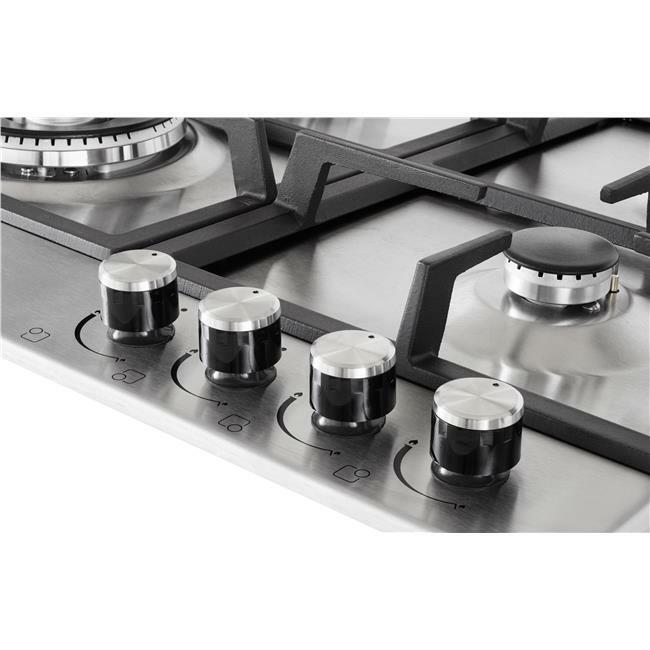 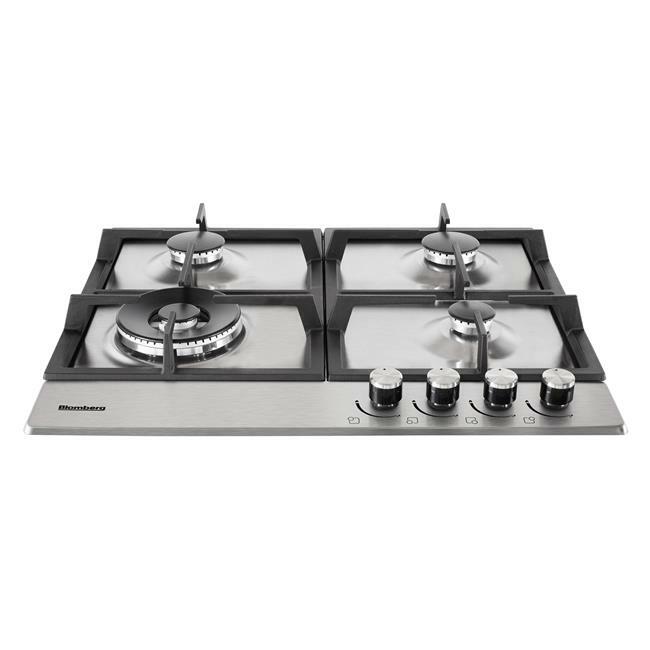 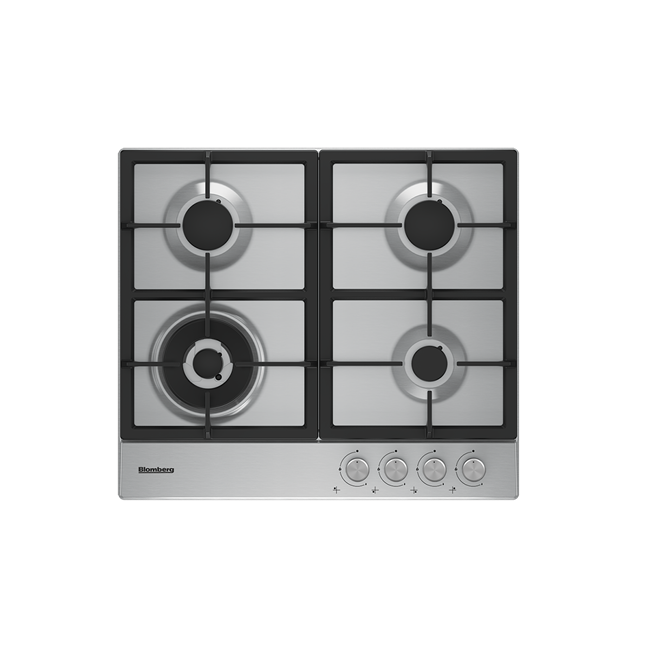 Bringing harmony to your life at home, this hob's highly efficient gas burners can save you valuable time and money, cooking up to 35% faster than standard gas burners. 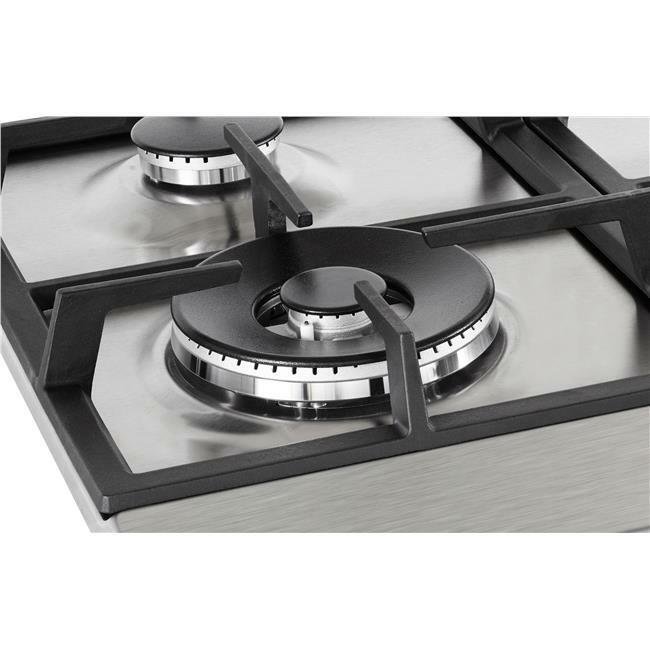 Its powerful 5kW double ring wok burner is perfect for cooking stir-fry, while the sturdy cast iron pan supports will add a professional touch to your kitchen. 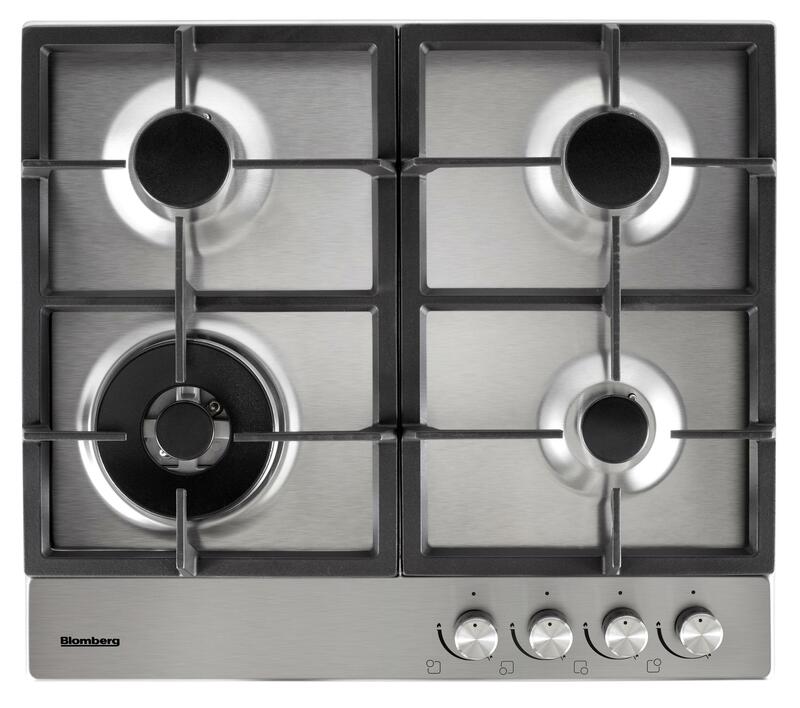 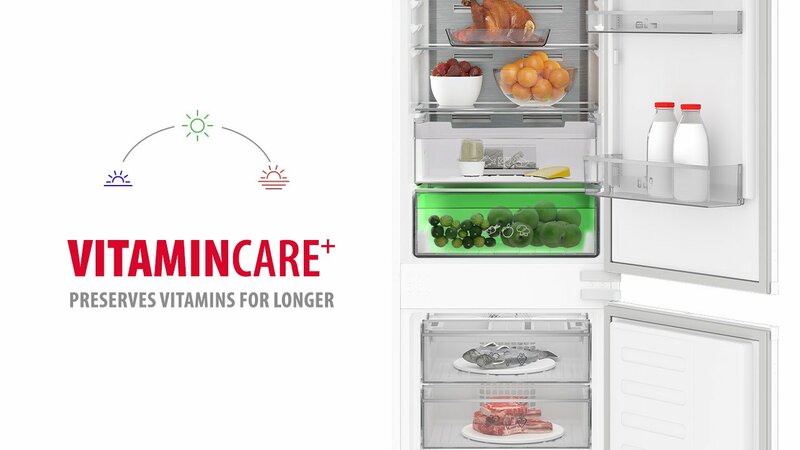 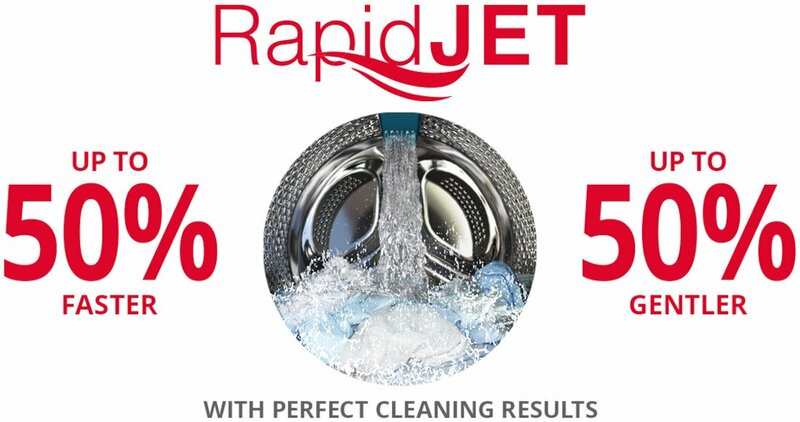 The GEN73415 comes with a Three year guarantee as standard.